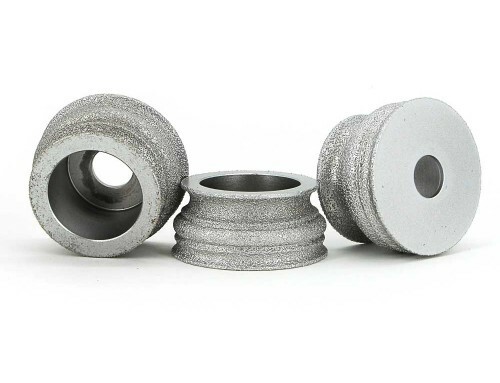 Knowing abrasive tools feature is very import,that will help you have a basic judgement of this tool,also can you to operate it well during manufacturing. 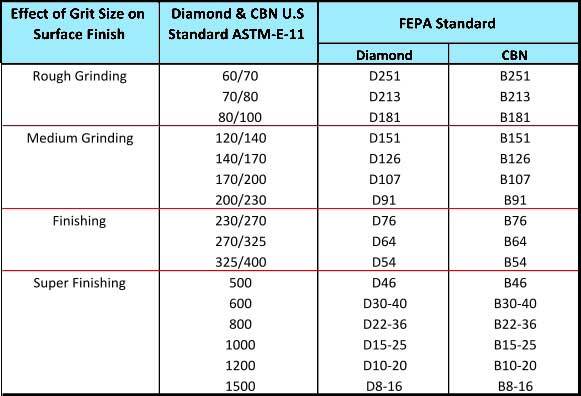 There are three sections which consist in diamond grinding wheels: working payer,transition layer and matrix. Working layer is also called the diamond layer, it consists of abrasive, binder and packing,it’s the main part for grinding. 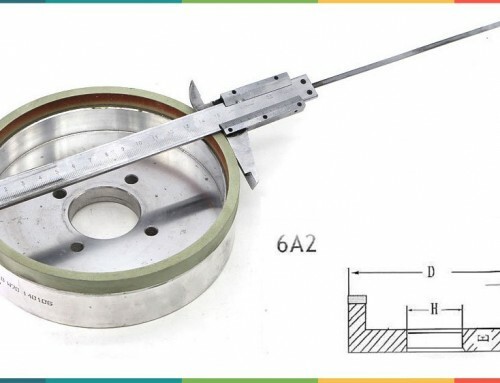 According to your requirement of the finishing degree,you have to choose a corresponded grit size of diamond.The degree can be divided into rough grinding,medium grinding,finishing,super finishing. Here is the grit chart. There are four binder for option:metal bond,resin bond,vitrified bond and electroplated. 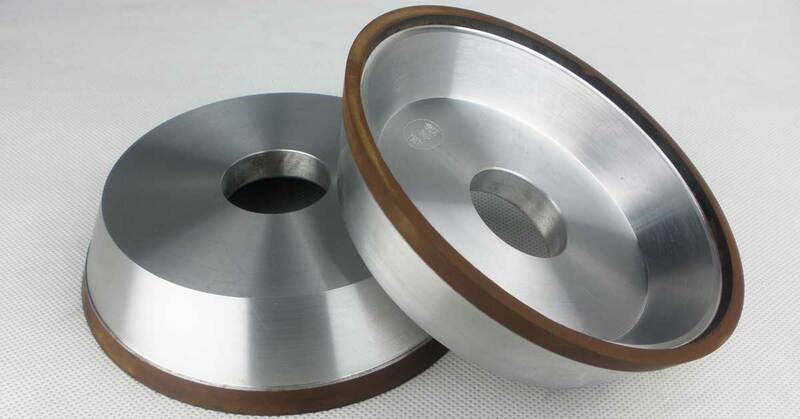 Binder option is according to your usage and work piece features, better inquire the manufacturer to choose the right ones before buying if you use diamond grinding wheel first time. The transition layer is composed of binder, metal powder and filler,It’s firmly connected the diamond layer to the matrix. 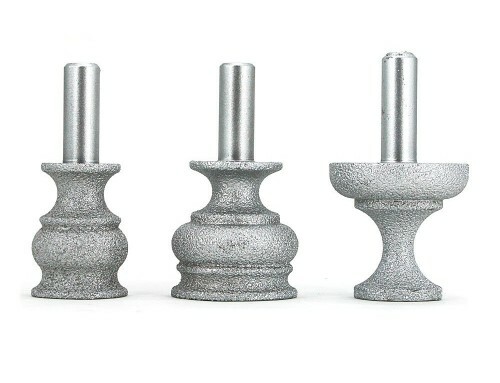 Matrix type is including aluminum, steel and bakelite etc,its function is for supporting working layer and fixing abrasive tools on equipment. 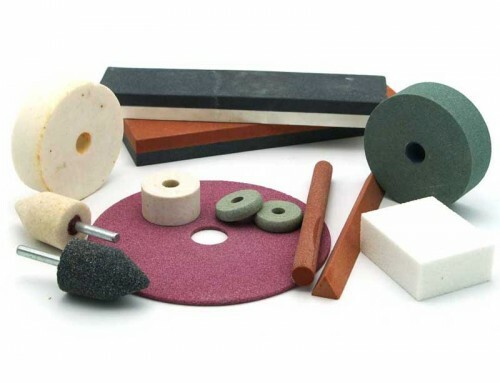 Parallel shape,Cylindrical shape,Cup wheel,Disc wheel,Edge grinding wheel,Millstone etc. 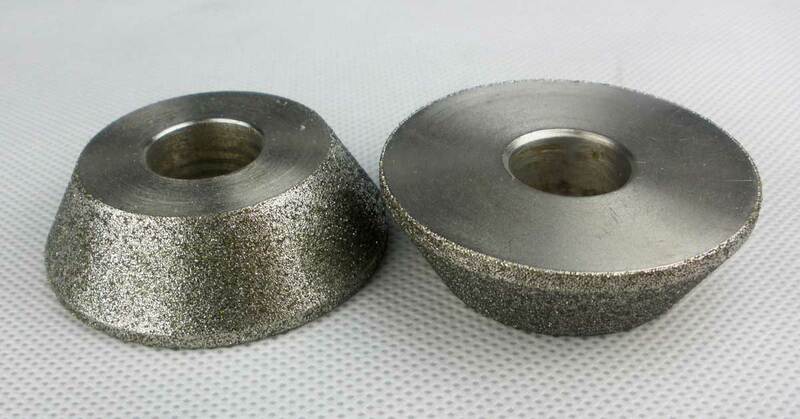 Sintered diamond grinding wheel,Electroplated diamond grinding wheel,Brazing diamond grinding wheel. 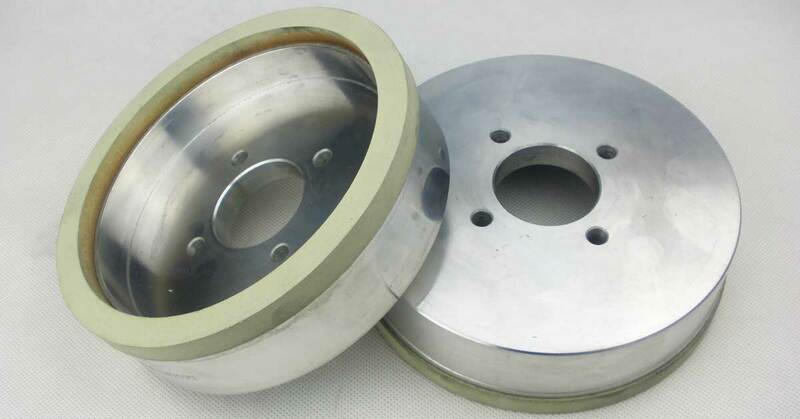 Grinding wheel for diamond,cemented carbide, PCD, ceramic etc. 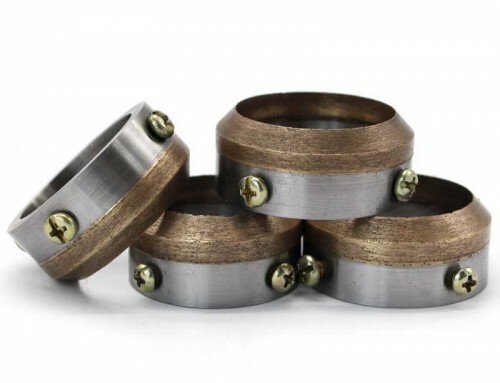 4.According to the binder can be divided into:resin bond,ceramic bond and metal bond and electroplated bond. To get more tech information related abrasive tools,please subscribe to forturetools mailing list.